Buck really needs to lay off the brewskies, he’s getting quite the beer gut! 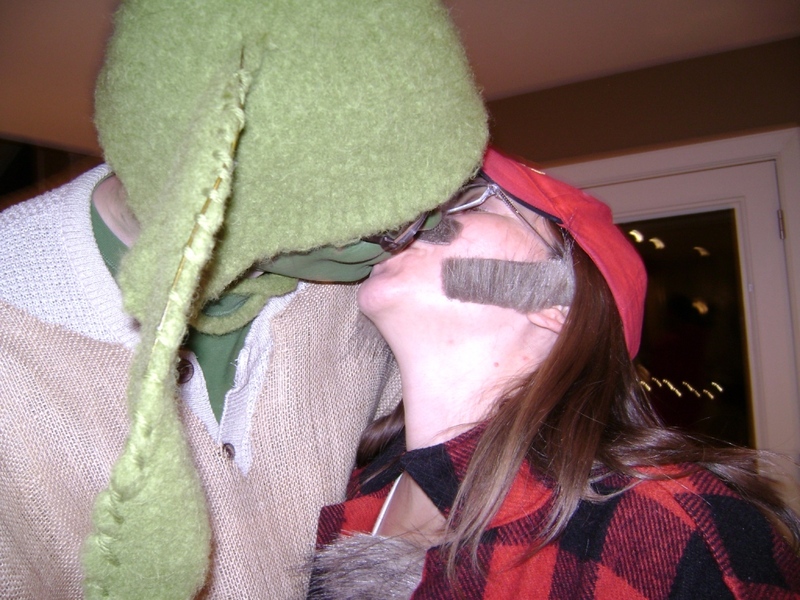 Mustache hair tickles your nose when you kiss your boyfriend. The white dots in the background are the sheep, who were shy. I’m very glad I have a good supply of sweaters made in the 80’s and 90’s, with their generous sizing! This sweater I made in about 1997-1998, before I had really figured out how to measure, block, or even make a gauge swatch. Its huge! 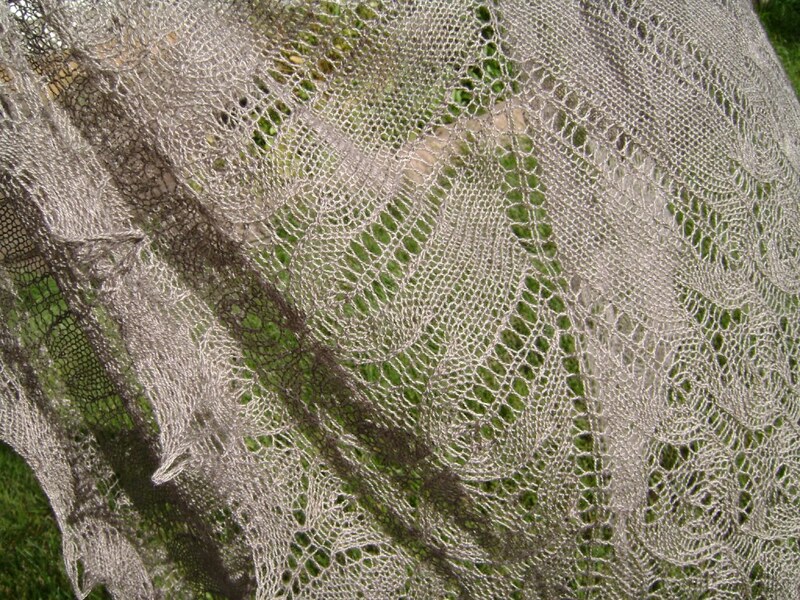 I still love it however, with its 19 colours of Rowan wool, the original pattern is in an Alice Starmore book. 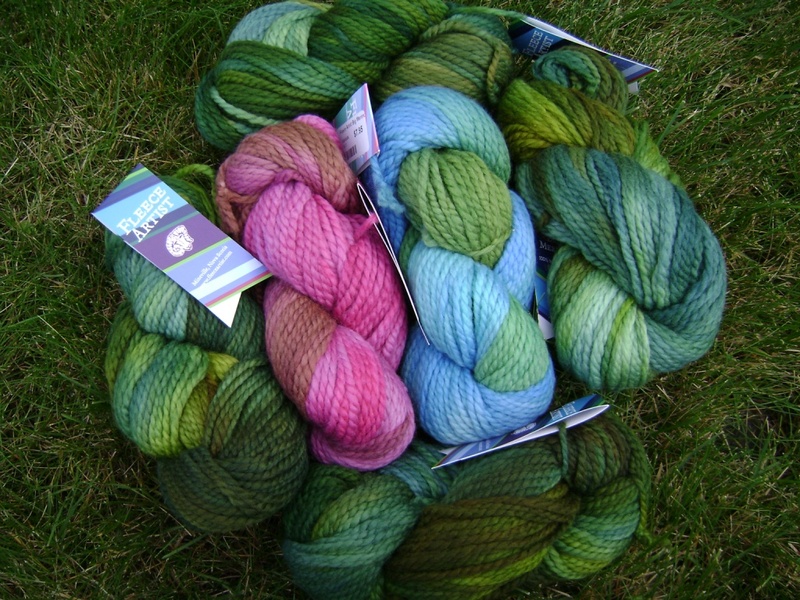 I kept wondering why I was running out of yarn and having to get more! I still do wear it, and its warm and cozy on days like today, and now it still fits me! 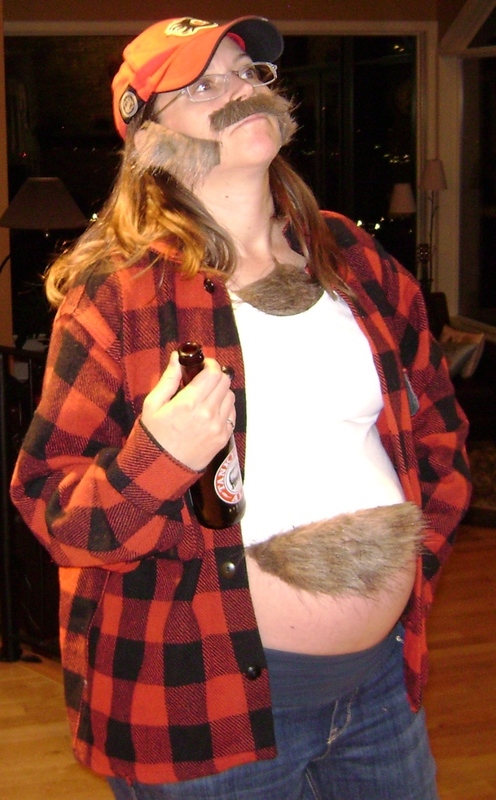 Its probably going to fit up until the end of the pregnancy. This studly boy was being kept separate from the ladies until its time for him to have his fun! 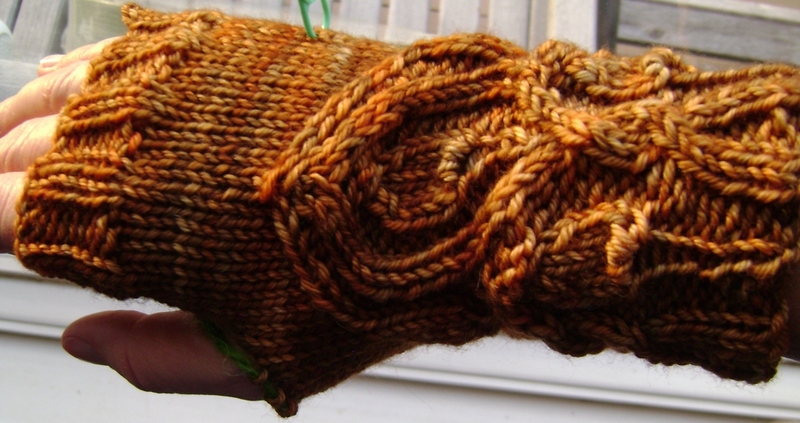 These mittens came together fairly quickly, but were a bit tricky to make. It wasn’t the knitting, it was the little fiddly bits that were hard, like getting the bottom edges of the flip tops to be nice and tight (they are not). The technique for making the flip tops was very fun to learn however, and it makes a seamless surface on the back of the mitten. 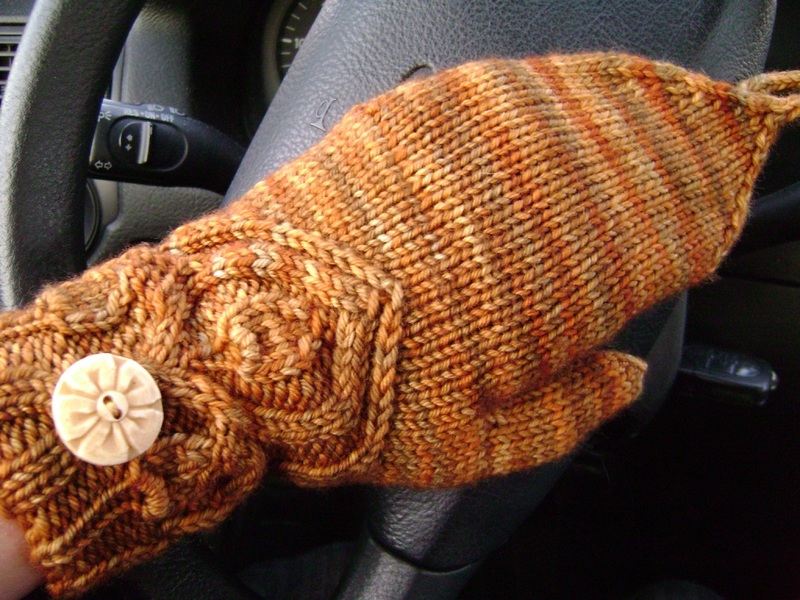 The little loop on the top of the mitten is officially my first ever I-cord, which I have stubbornly resisted learning until now. I’m not sure why, I can just be stubborn that way. Of course it was really easy, and there is a nice loop now to fix the flip top to the button when the mittens are worn in top down mode. The button loop is a bit silly looking however when in top up mode. The buttons are gorgeous, previously forgotten in the bottom of my button box and I am not sure where I got them. What a stroke of luck however! These do make great driving gloves (pictured above in their natural habitat, my car) keeping my fingers warm until the car heats up, and then allowing me endless access to fiddle with the radio and gesture obscenely at other drivers. Or wave nicely, whatever. They are knit in Madeleine Tosh, the pattern is from Ysolda Teague’s Whimsical Little Knits 2. 1) Taking my eldest niece to her skating lessons, and getting to watch her practice backwards skating, the beginnings of cross-cuts, and three turns. Three turns are deceptively simple, turning from front to back on one foot. However they are incredibly important in spins, and jumps as a proper three turn entry is the key to a good element. As kids we spent hours examining the three turns in our figure eights, making sure only one side of the blade touched at a time, one mark on the ice not two. 2) My heart melting watching a little boy, around six, wearing black hockey skates and bright blindingly pink laces. How cool is that? He is good too, holding his arms out just right, turning back and front just so. 3) Realizing that because our daughter will have a winter birthday, we can have skating parties for her every year. Skating, hot chocolate, cookies, cake, soooo much fun! 4) Getting excited about teaching her to skate when she is two. Its going to be so much fun, and I can’t wait. I wonder if she will like figure skating or hockey? 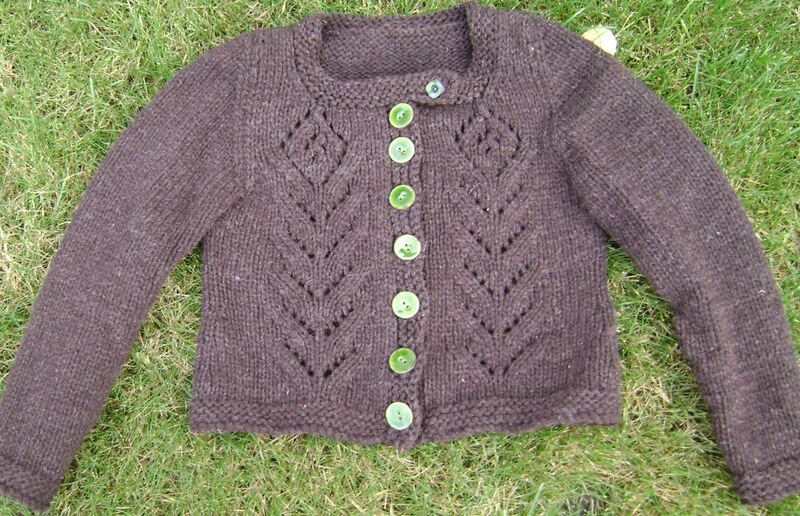 This cardigan has been finished for a little while, even with its pretty green buttons sewn on. 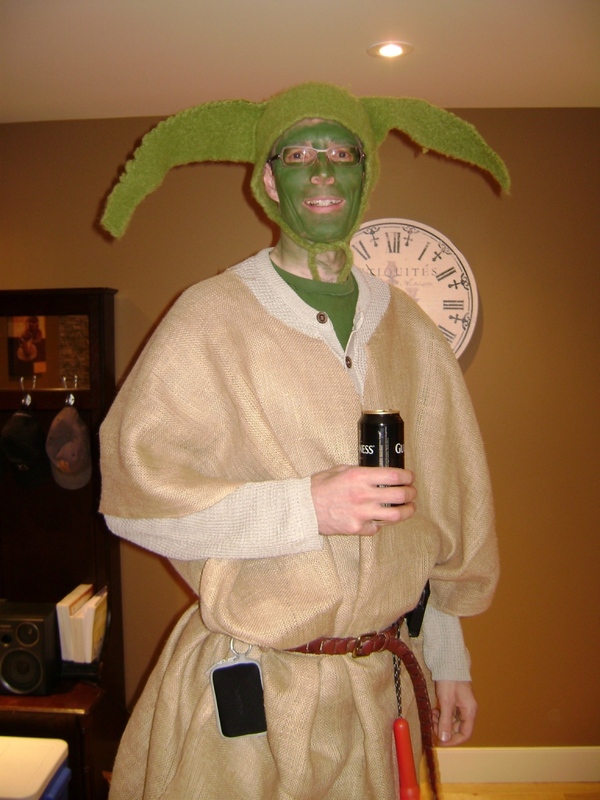 There were even photos of me wearing it, however those were the photos that prompted me to get a hair cut, and buy more make up. Not exactly for public consumption! I did try on the main body of this cardigan before I developed the big belly, and a few other “extras” and it fit very well, even the length was nice. Unfortunately it now looks too short on me, and too tight, but I’m sure after the baby is here I’ll be wearing it again. Knit with a double strand of Custom Woolen Mills 3 ply brown yarn it not only knit up quickly, but it almost 1/2 an inch thick! Very, very warm. 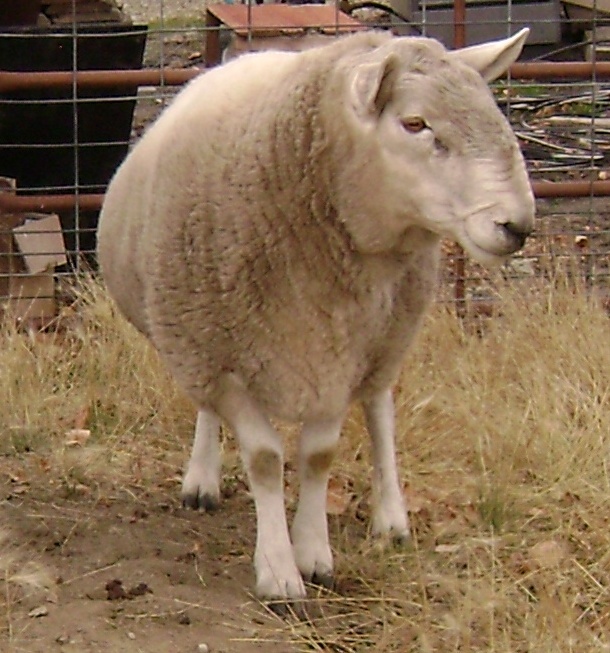 Big Merino from Fleece Artist, which lately has proven irresistible. 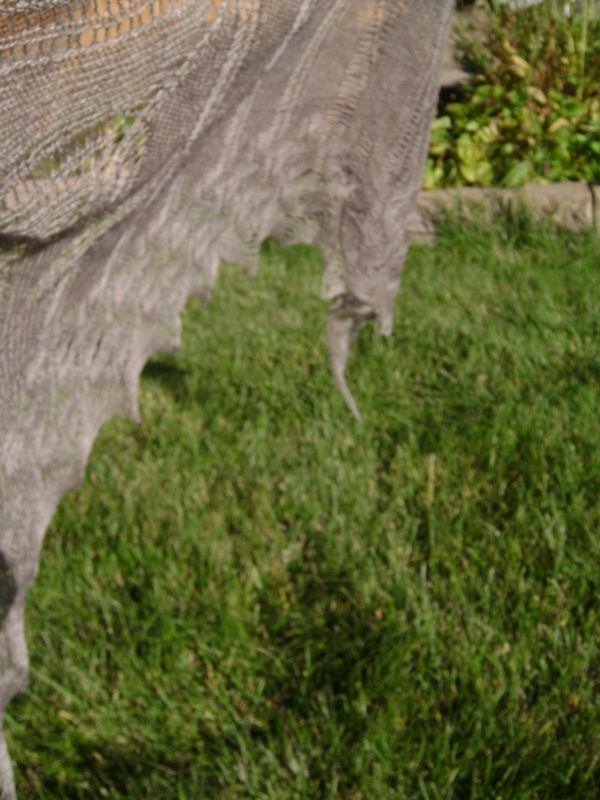 Huge gauge, easy and quick to knit up, lovely colours, and a low price. How could I leave without just one or two (or four from the last trip to my LYS to get needles, I didn’t find the needles, but I found the candy!). So far I’ve found this hat pattern from Knitty to try out, with plans of using the greens for a big thick chunky scarf. I’m hoping the blue and pink turn into Christmas presents, that is if I can bear to part with them. After our bout of cold winter weather, and two snowfalls, we went back into fall, and a glorious one at that. 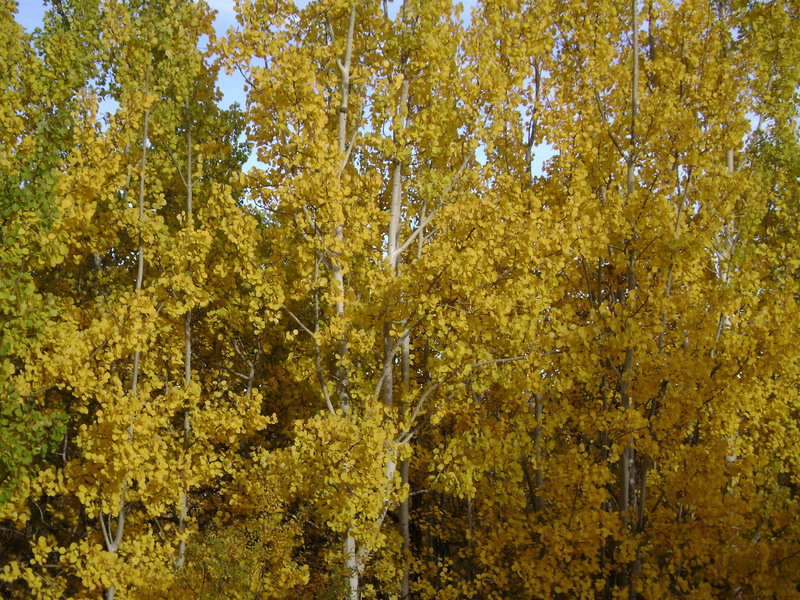 All the aspens turned yellow at the same time and turned Calgary into a city of gold. This week we’ve had a return to summer like temperatures, making me wish I could call in sick and go for a lovely long walk in the woods. Unfortunately we are so busy at work that that isn’t an option, even if I was sick! We considered turning off the phones so that no one could get a hold of us, but in the end decided that wasn’t exactly responsible now was it! It seems on weeks when the work has piled up to the rafters, that is when people call asking the hard questions that require me to research the answers. However I now know how to remove triethylene glycol from water, and which membrane to use to filter silver, so these are positive outcomes. In anticipation of the cold weather coming back I’m busy making a pair of fingerless gloves, which may shock some people. I like wearing fingerless gloves around the house in winter, and even at the office at times, but outside? In Calgary? Are you crazy, do you want to lose a finger or two to frostbite? However these are the Snapdragon Flip-top mittens designed by Ysolda, which have a full thumb, and then a top flap that is knitted on and can be moved up to cover your cold little fingers, and then flipped back out of the way so that when I start the car up, or want to play with the radio I’ll be able to . Essentially driving mittens for my evil car commuting lifestyle I now have. Evil Anne. 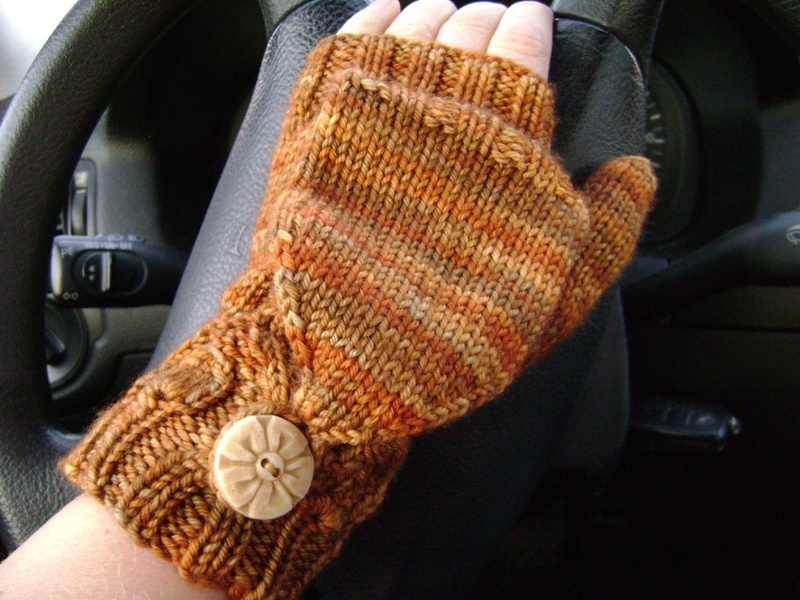 But pretty mittens, made from very, very pretty Madelaine Tosh in Spicy Ginger. 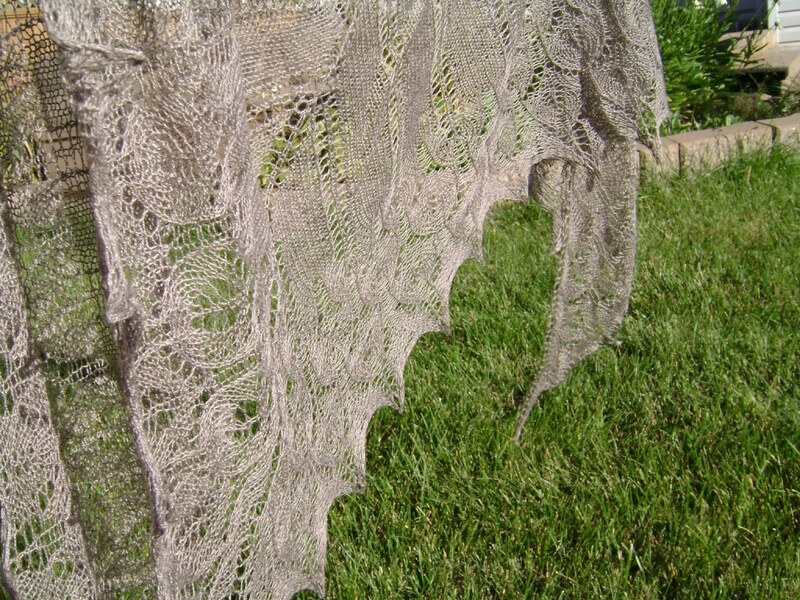 It can be mind boggling how long a lovely full sized shawl knitted from essentially thread yak-silk can take to make, and yet how pretty the final out come can be. The beige of the yak fibre is elegant, the silk gives it some shine. 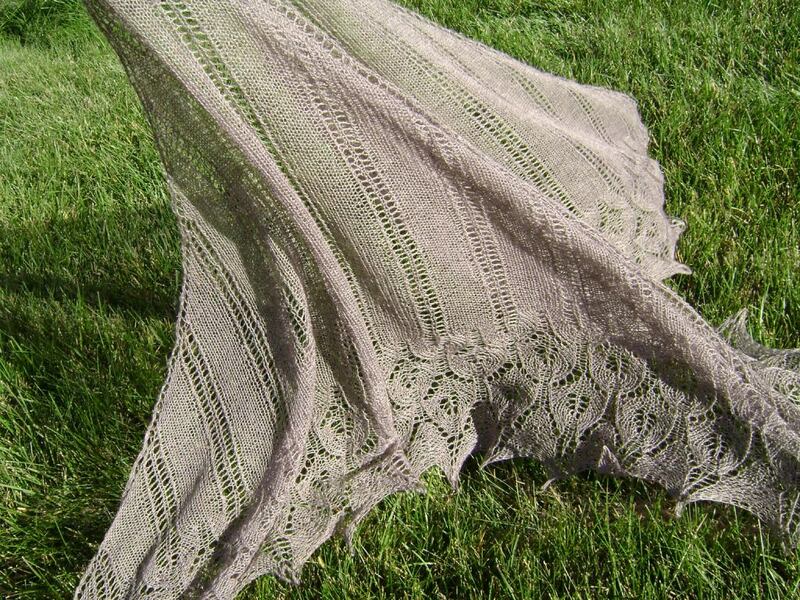 Miriam’s Icarus pattern is beautiful, as countless people who have knit it so manytimes have proven over and over. 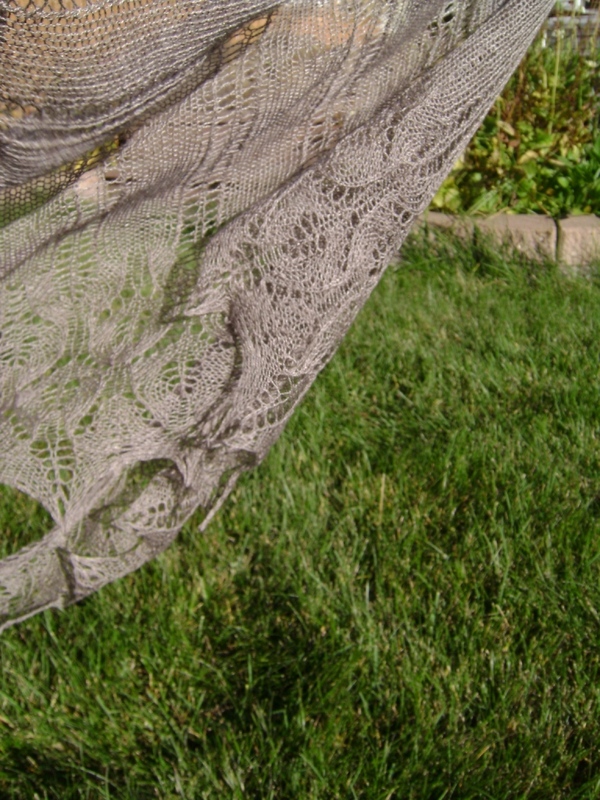 I think this shawl turned out beautifully, and I have the perfect summer dress to wear it over next year, when I can fit into it again!